Kohl’s is just the latest victim of Obama’s economy. Though President Barack Obama and his liberal allies in the media would have us believe that the U.S. economy is strong and doing well, most Americans have realized that it is in fact rather weak and vulnerable. 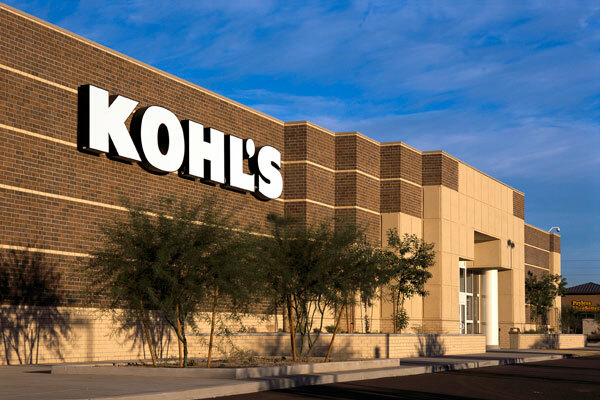 More proof of that sad but realistic assessment was released on Thursday, when the Kohl’s department store chain announced that it will soon be closing 18 retail locations, according to Yahoo! Finance. The announced closings coincide with a Kohl’s report that profits dropped 20 percent in the fourth quarter of the last fiscal year, along with its expectation that sales will remain flat this year. Kohl’s intends to announce which specific stores around the country will be closed some time in March, and expect the cuts will save the company upwards of $45 million, roughly equivalent to 1 percent of sales.